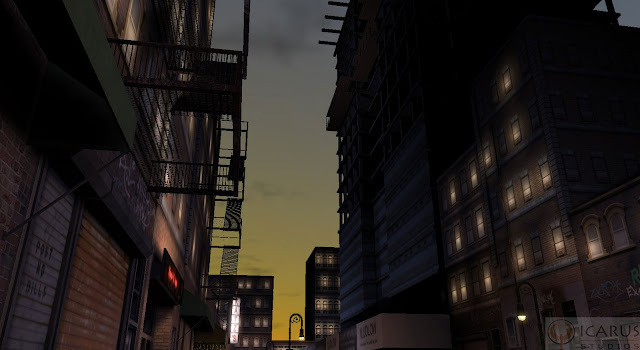 CARY, NC – JUNE 13, 2008 – Icarus Studios, which provides a turnkey solution for creating Virtual Worlds, MMOGs, and Serious Games, yesterday announced that it has added several key platform features to deliver more social and entertaining games and worlds. “After several months of refinements and testing, the Icarus Studios platform now offers a new layer of powerful technical features and system enhancements,” said Jim Hettinger, CEO of Icarus Studios. Mail System with CoD option: An in-game mail system allows players to send and receive text messages with in-game items as attachments. There is a CoD (Cash on Delivery) option which enables players to send items that require the recipient to pay for them upon receipt, if they chose to accept the items send. The mail system is accessible either from player-chosen locations in the world or from everywhere in the virtual world. Auction System: An in-game auction system lets players buy items or put them up for bidding, or browse for items to bid on and buy. It utilizes the mail system and any winnings go to players’ mailboxes. Guild/Club System: This community tool allows users to form a persistent group of players with a customized ranking system and permissions. The members can share a chat channel, a guild vault, and other guild privileges. Raids: Players can play and experience game and world content with ad hoc teams or members of their guild. Icarus Studios is a leading provider of white-label MMOGs, Virtual Worlds, and Serious Games for major entertainment, corporate, and government clients. Icarus Studios provides its partners a total solution that includes design and content production, monetization, customer support, hosting, and a tightly integrated technology platform. The Icarus technology platform was built from the ground-up on industry standards to accelerate time to market, reduce development and running costs, and enable new revenue streams through 3D, Web, Flash™, and mobile user experiences. Icarus Studios is a North Carolina-based company with over 100 experienced professionals and an executive team with over twenty years each in entertainment, gaming, and business. The Icarus Platform features a powerful back end designed to drive a wide variety of front end experiences. It makes use of features such as the IBM Informix® database, dynamic avatar attributes, “chimeric” servers that can change roles when needed, and “self-healing” hardware that can automatically recover from failure. 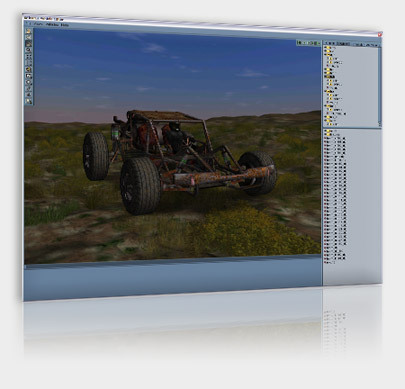 This provides a stable backbone to support the range of virtual worlds and multi-user systems. In addition, the platform is built according to open standards, specifically to be extensible and easily integrated with partner systems. 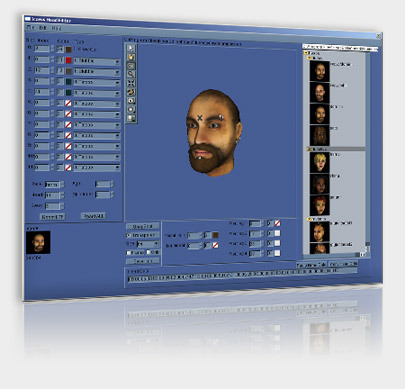 This includes compatibility with industry standard tools such as 3ds Max, Collada, and other 3D applications. The Icarus Rapid Application Development Tool Suite is used by licensed project teams, customers and other contracted studios or production groups. 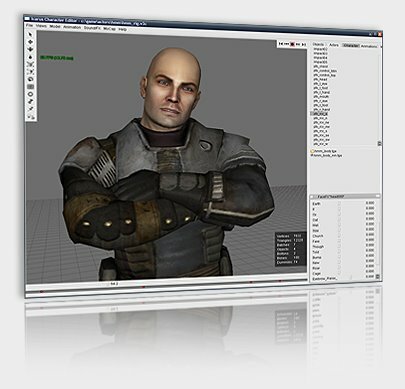 Built by a team of industry veterans, Icarus has the first and only platform and developer tool suite designed from scratch specifically as an integrated 3rd party environment for 3D online world creation. Icarus has developed these technologies to address the needs of next-generation Virtual Worlds; a stable and secure environment for user generated content, in-world social and entertainment activities, machine configuration support, intuitive user interfaces, support for diverse revenue models and in-world marketing on a secure and scalable platform. According to their corporate site, using the Icarus Developer Tool Suite would allow most work to be completed by non-programmer staff, thus significantly reducing the development costs. Most important, the Developer Tool Suite includes hundreds of details and effects that represent the “polishing” that so often gets left out of a final product as deadlines rapidly approach. 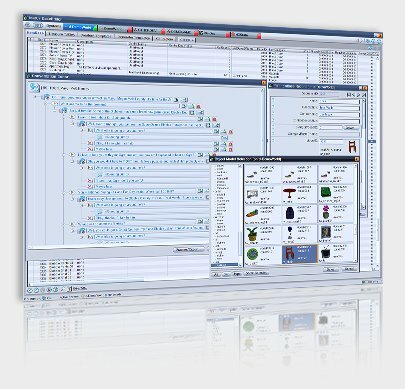 Icarus Base Editor - a database management tool that allows content information to be quickly entered into the virtual world without any need of programming skills. 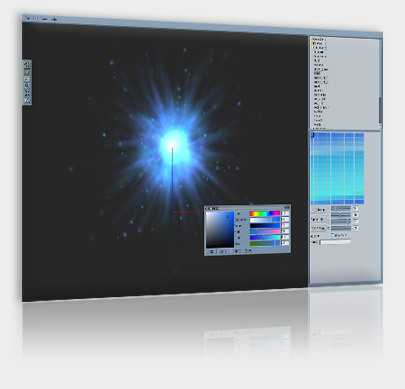 Icarus World Editor - allows the user to modify the physical layout of the virtual world through an easy-to-use interface. 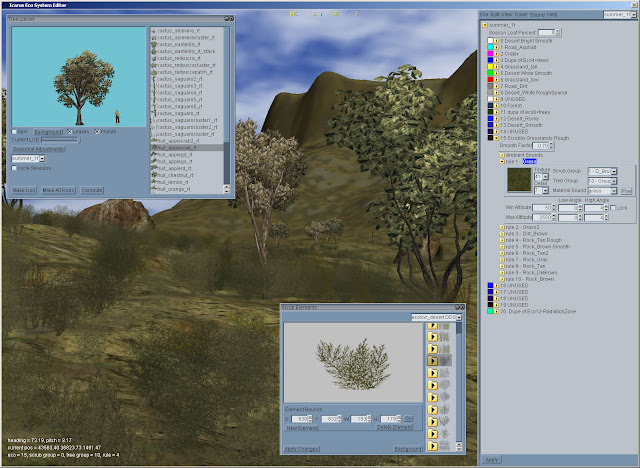 Icarus EcoSys Editor - allows a wide range of ecosystems to be easily placed in a virtual world through use of procedurally generated trees, plants, debris, and other types of groundcover. 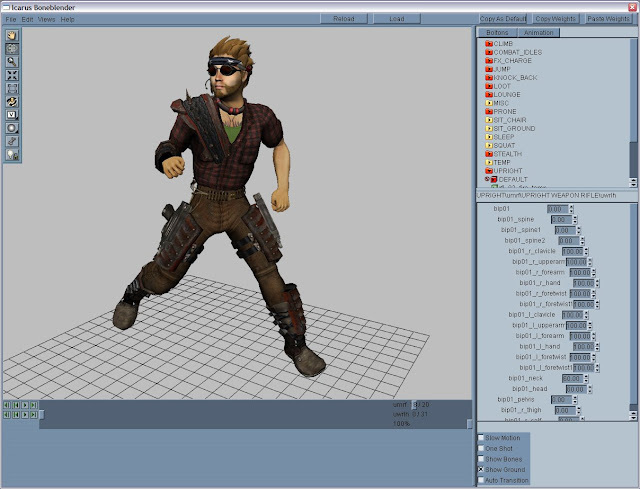 Icarus Character Prep - integrates the needs of animators, 3D artists, and sound engineers into one tool. This allows the tool user to test animations, models, and sounds all in one program. 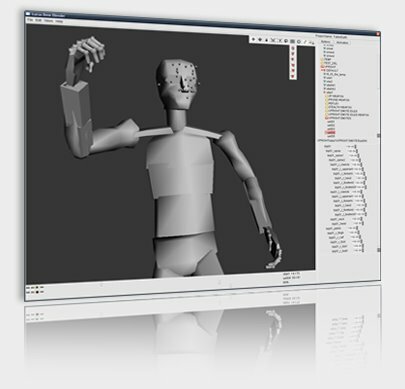 Icarus BoneBlender tool - moves the entire body of a model as if it were a real living being with weight, inertia, and skeletal structure, allowing one animation to effect how other animations are played. Animations can be given precedence over each other, allowing one animation to override other animations controlling the model but still integrating their movements together. Using the Icarus BoneBlender, a wide variety of animations can be quickly mixed together in almost limitless combinations instead of each combined motion requiring a custom made animation. Icarus believes that many businesses can benefit from a 3D online space for training, simulation, and business interactions. 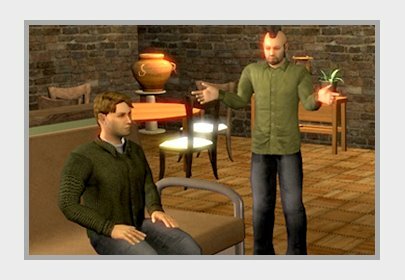 A Serious Game can seamlessly shift from scripted, pre-recorded situations to real-time user control, supporting a much lower learning curve than other, comparable e-learning tools. 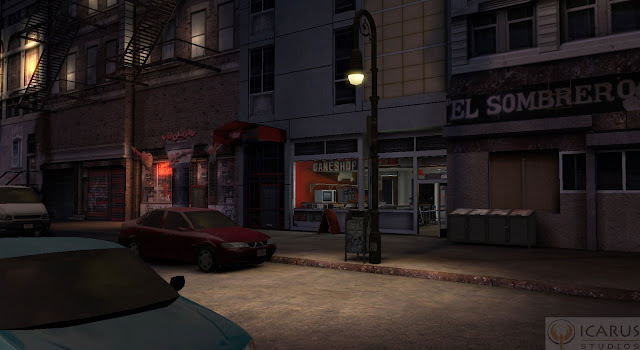 Depending on the audience you wish to reach and the situations and concepts you want to explore, a Serious Game could more closely resemble an entertaining game, an interactive tool, or a detailed simulation program. 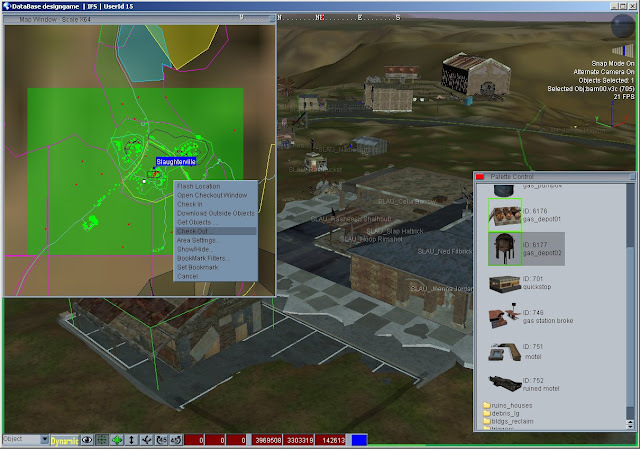 Icarus can provide relevant specialty tools and interfaces to visualize, construct, and manage any and all of those combinations within a "Serious Game".